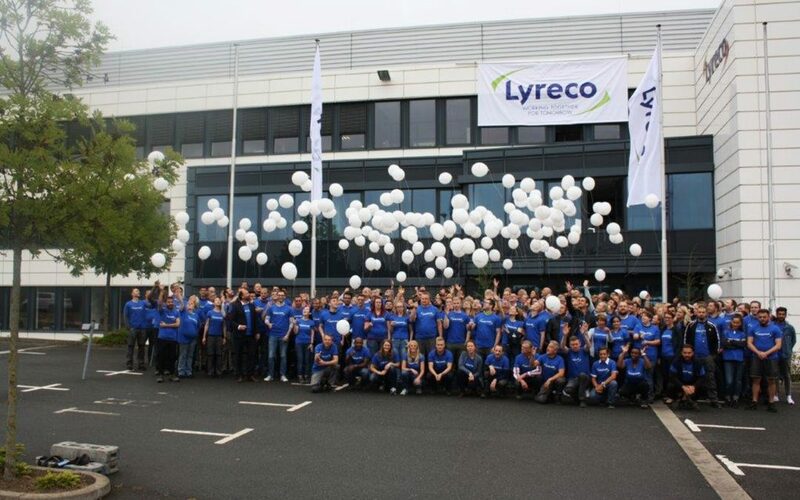 With subsidiaries in 25 European and Asian countries and a staff of more than 9,000 employees, Lyreco is among the biggest distributors of workplace supplies worldwide. Their mission? A lot like ours to be honest. Simplifying your life at work. Joan’s team had the pleasure of talking to Olaf Dubbert, Quality Services & Solutions (QSS) Manager for Lyreco Germany. What is the number one advice you could give us when it comes to organizing effective meetings? Work environments are becoming digital, oriented towards mobility and accessibility from any location with any device. This change also affects how people organize meetings. Planning better meetings is not limited to preparing the content and the style of the presentation, but it also includes simplifying the booking and reservation of resources and facilities. Do I have to sit at my workplace to check the availability of a meeting room or can I do so from anywhere and with any device or directly at the conference room door? My advice for improving mobile and digital workspaces is to make the booking of resources like meeting rooms possible from anywhere, anytime, any device. What is the coolest meeting room you have at your company? I hope that the coolest meeting room has not been built yet. We have still some free office spaces in our headquarters which are waiting to be designed. How do you go about naming the meeting rooms in your company and why? This is a very simple process. Our meeting rooms are named after the capitals of the countries where Lyreco is located. What is the craziest meeting you’ve ever had at your company? The craziest meeting story is related to the way we name our meeting rooms. One day a fire alarm triggered in the meeting room named London. When the fire brigade arrived and asked where the fire was, our staff answered truthfully: It burns in London. The confusion was great but in the end, the mistake was quickly clarified. Luckily the fire alarm was false. How has Joan changed your meetings? First of all, Joan changed our meeting room planning by not changing it. Our aim was to find a digital sign for our meeting rooms that would not require our employees to log on to another web interface. The ideal device should have been able to connect to Office 365 which was already being used extensively at the time. Lyreco is currently working towards achieving digital transformation and will, therefore, have to be particularly agile and flexible over the next few years. A digital sign that is easy to install, does not require extensive wiring, and can easily be attached to any surface seems to be an important building block here.